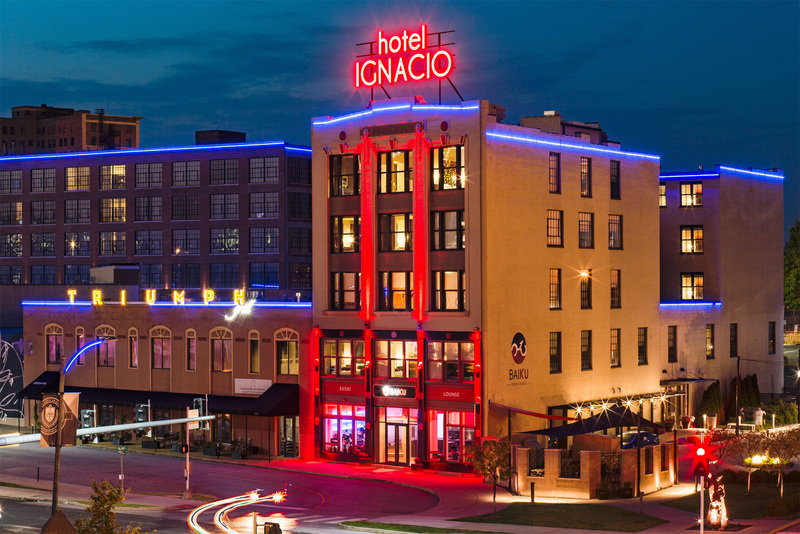 Guests of Hotel Ignacio don’t have to go far for delicious dining in St. Louis! Our Midtown St. Louis hotel features two amazing on-site restaurants, each featuring spectacular menus sure to please every kind of traveler! Triumph Grill serves up classic American style dining with an international flair. 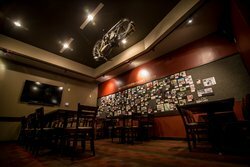 Enjoy the restaurant's motorcycle-themed décor and enjoy a selection of menu items, designed with a creative and imaginative approach to cuisine. Guests can enjoy a leisurely breakfast with a lengthy menu featuring custom eggs, french toast, and a selection of indulgent eggs benedict’s. For lunch and dinner, guests can choose from a diverse menu of seasonal dishes. 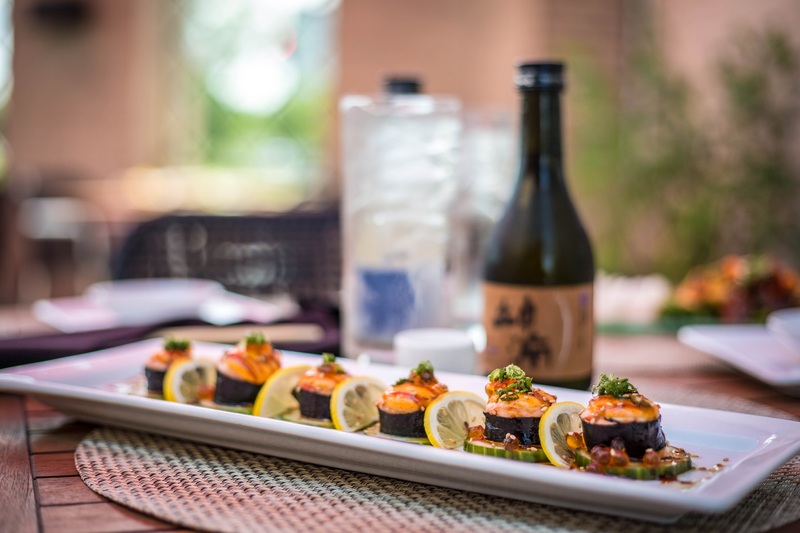 Also located at the Hotel Ignacio, Baiku Sushi Lounge provides an eclectic lunch and dinner menu of staple Japanese items with a St. Louis twist. 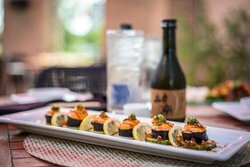 Serving the freshest fish, Baiku Sushi Lounge is committed to serving the most authentic sushi and sashimi in St. Louis. Enjoy daily lunch special featuring sushi roll and Nigiri, or enjoy happy hour specials. Baiku’s extensive dinner menu features rolls, sashimi, noodles and speciality dishes, in addition to carefully selected beer, wine and sake list. 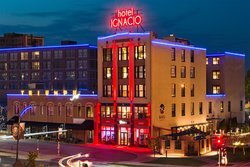 Book your stay at Hotel Ignacio today to enjoy fine St. Louis dining options, just steps from your door!